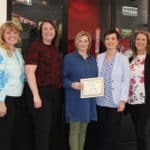 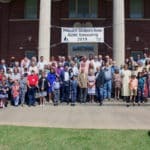 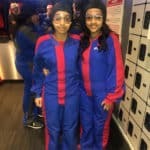 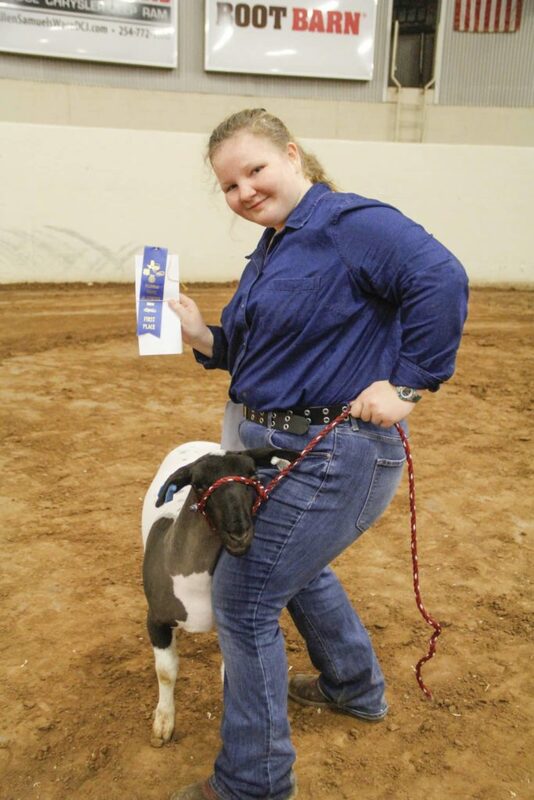 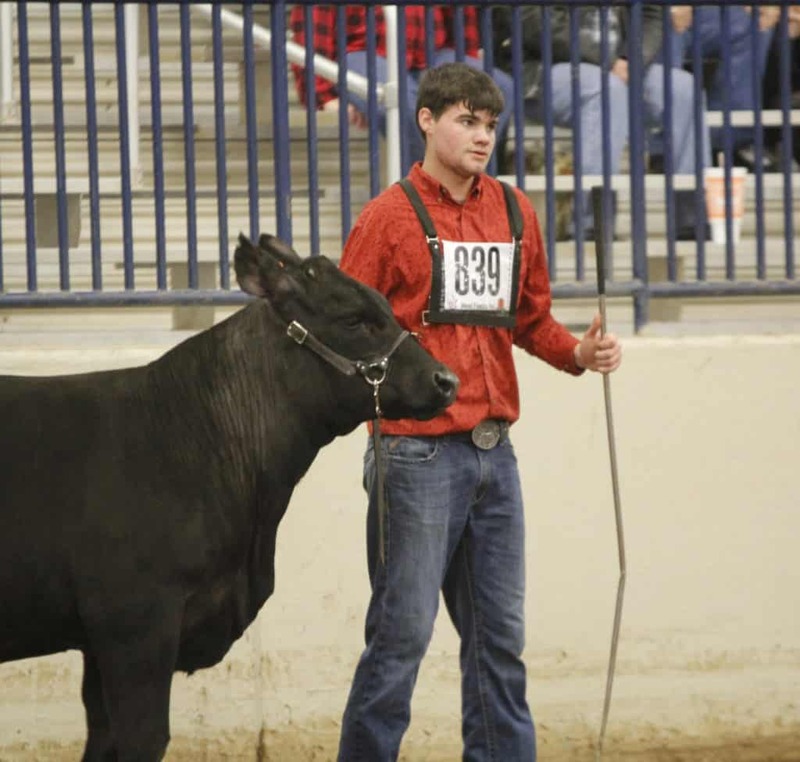 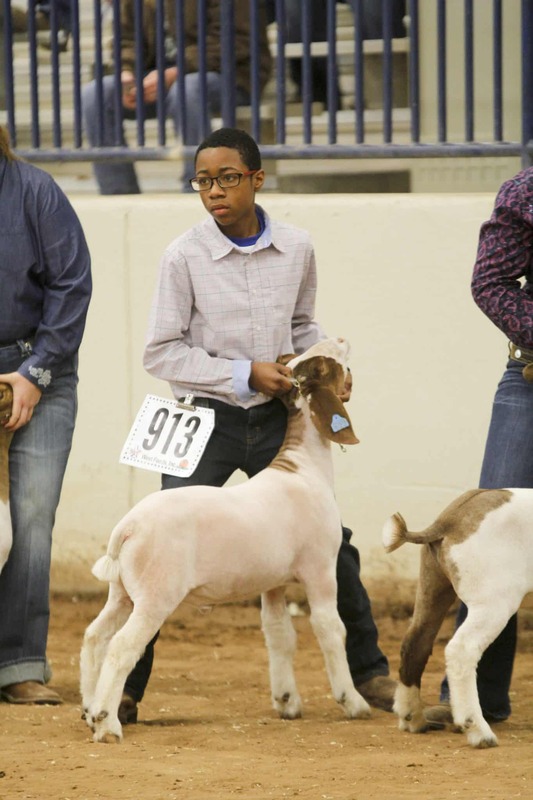 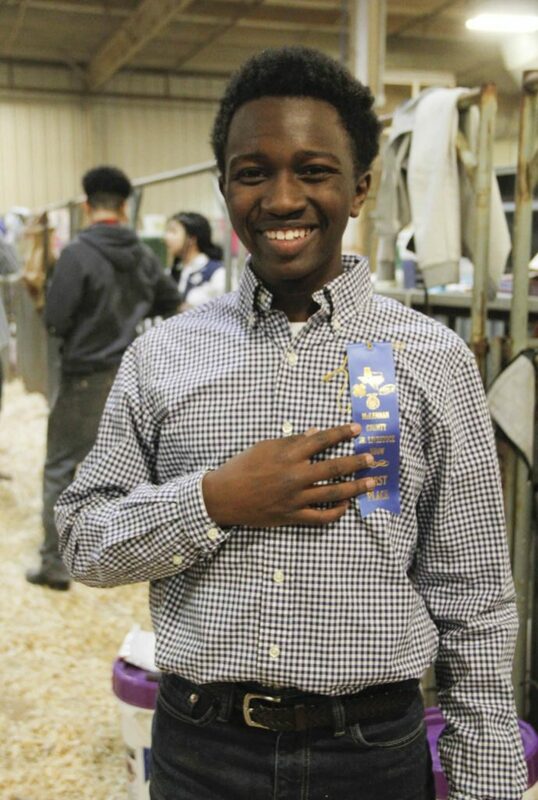 Methodist Children’s Home charter school had 10 animal projects move on to the Sale of Champions and one student receive a scholarship for his ag mechanics project during the 2019 McLennan County Junior Livestock Show. 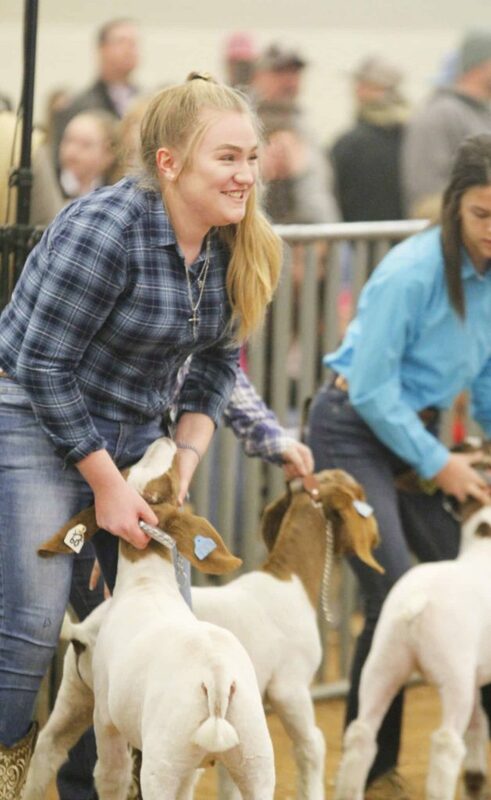 Students from the agricultural sciences classes led by teachers Steve Kruse and Kevin Gibbs competed in the show at the Extraco Events Center from Jan. 29 through Feb. 1. 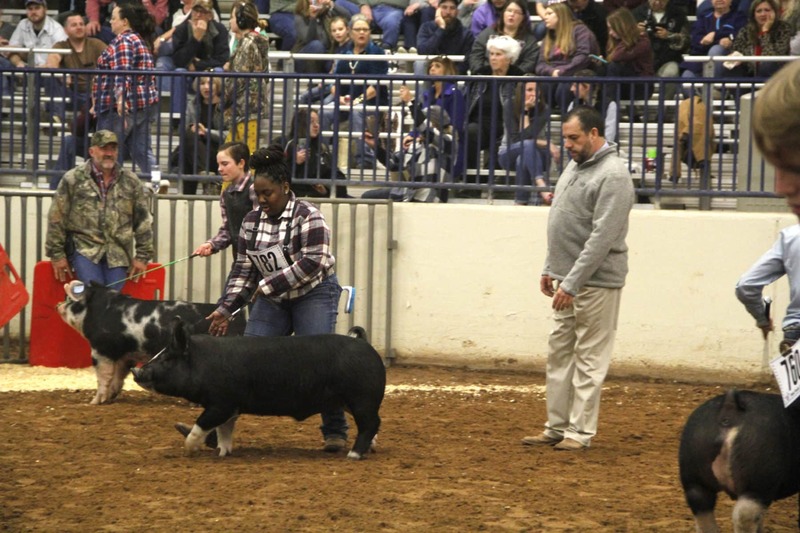 Kruse said the hog crew set a goal for themselves before the show to have six swine proceed to the Sale of Champions and exceeded their goal with seven. 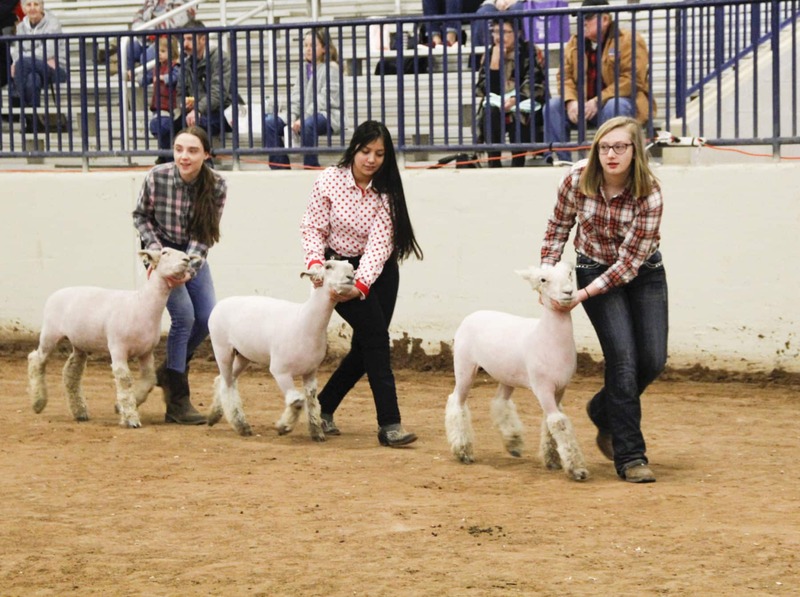 Livestock Division: Deer gate made by Roger – 2nd place gates; Pickup carrier made by Dustin – 2nd place equipment; Mineral feeder made by 8th grade students – 1st place feeders, Reserve Champion. Electrical Division: Deer lamp made by KK – 2nd place indoor lamps; Boot nightstand made by Juliana – 3rd place indoor lamps; Clipper stand made by KK – 1st place shop electrical. 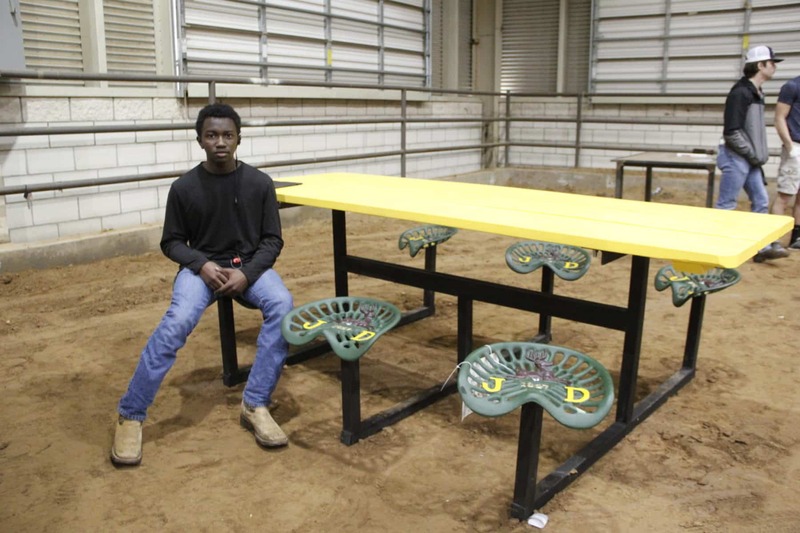 Furniture Division: Coffee table made by Juliana – 3rd place small indoor; Reclaimed bar made by Faith – 3rd place outside small; Swing made by Danny – 3rd place yard convinces. 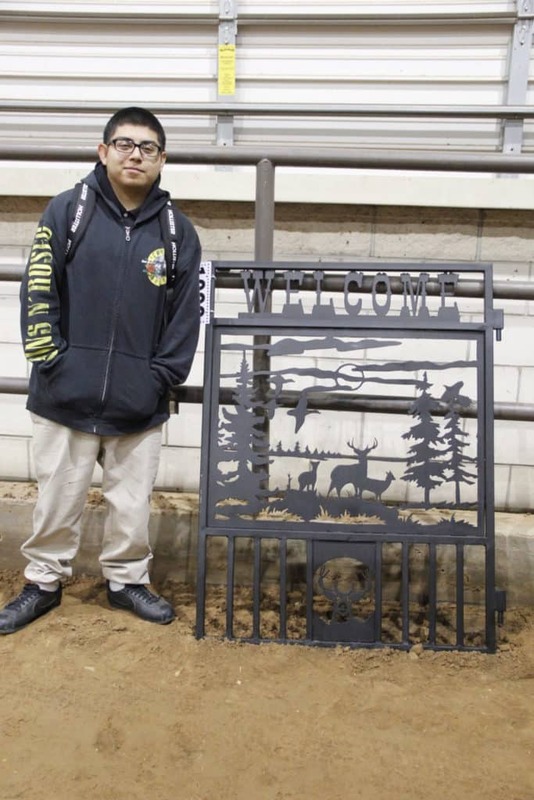 Wildlife Division: Deer feeder made by Danny – 1st place feeder, Division Champion. 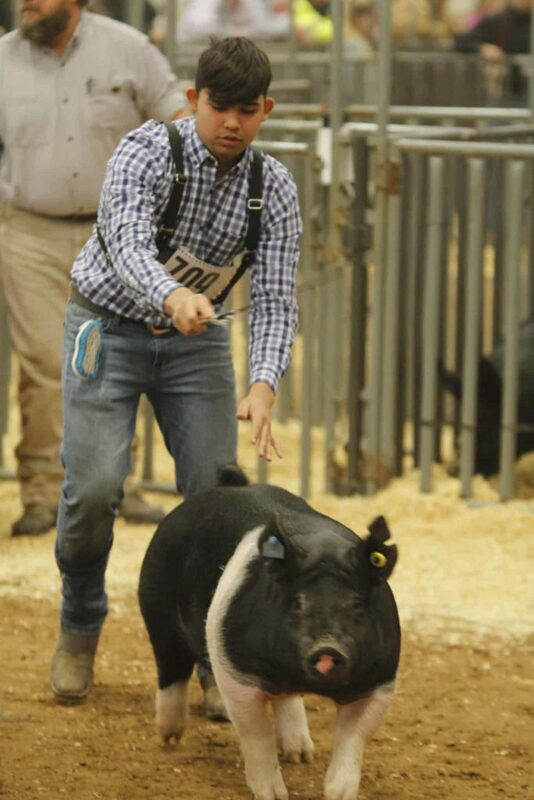 Out of 12 schools, MCH Ag Mechanics classes placed 3rd in Sweepstakes; Danny received $500 scholarship to Texas State Technical College for his Division Champion award. Congratulations to our Ag students on their great work this year!